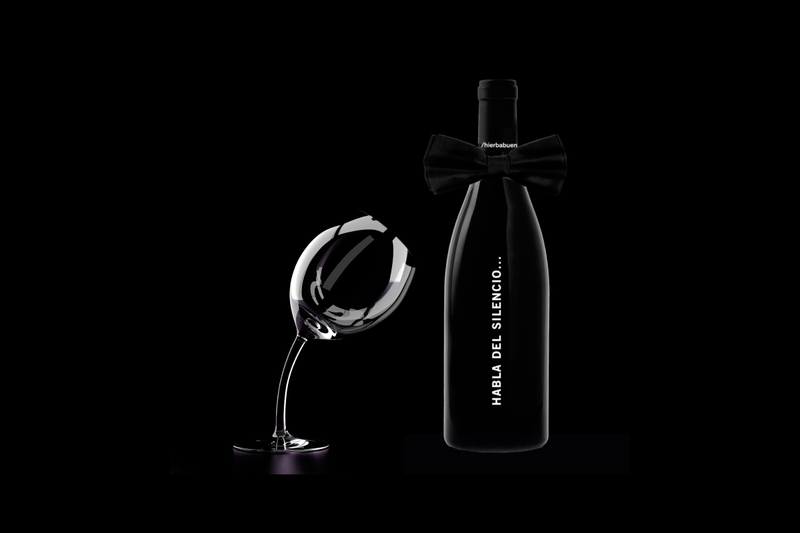 La Asociación Española de Periodistas y Escritores del Vino (AEPEV), The Spanish Association of Journalists and Writers of Wine (AEPEV) celebrated the new contest held in the month of January 2016 to elucidate the best wines and spirits of Spain of the year, and Habla del Silencio 2014 was awarded, between 1055 participants, best spanish red wine. This new award means for Bodegas Habla to keep on a strong commitment in reaching for excellence. 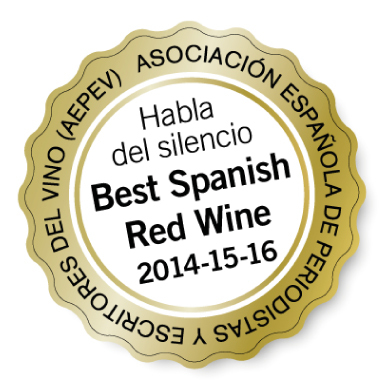 The Spanish Association of Journalists and Writers of Wine (AEPEV) celebrated a contest held in the month of January 2015 to elucidate the best wines and spirits of Spain of the year, and Habla del Silencio 2013 had won, with 134 points, to be the most voted with much difference between 640 participants. It was the first time that this award rests with a young red wine, and the fact that this wine already had 96 points in the Repsol Guide 2015 was all an omen. On 10 April, this red double winner, received the prize from the International Federation of journalists and writers of the wine (FIJEV) and of the Spanish Association of journalists and writers of wine (AEPEV) in Montilla.